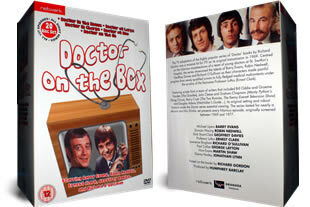 Doctor On The Box DVD box set. 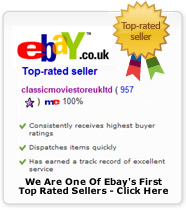 The complete series on 20 dvd's. DELIVERED FREE IN THE UK. Based on the misadventures of a team of young doctors at St. Swithin’s Hospital. 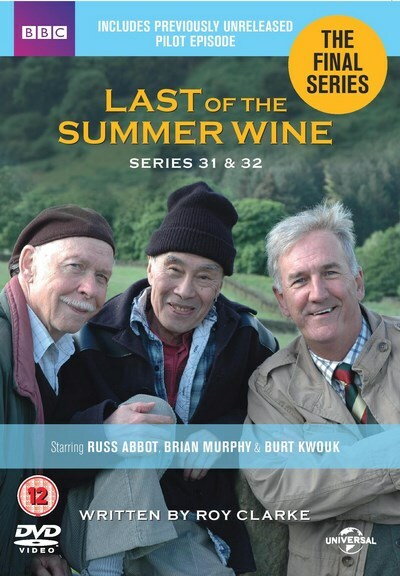 Complete series includes DOCTOR AT LARGE, DOCTOR IN CHARGE, DOCTOR IN THE HOUSE, DOCTOR ON THE GO and DOCTOR AT SEA. 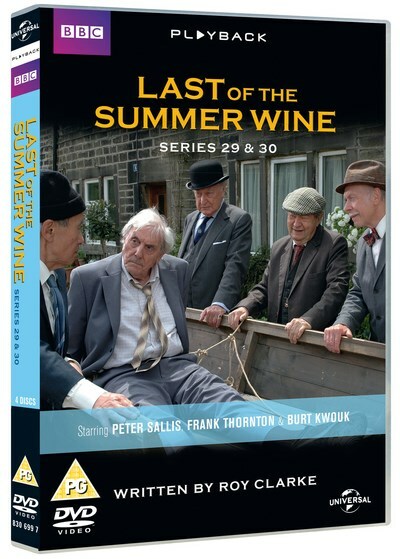 20 DVD Box Set delivered to your door.